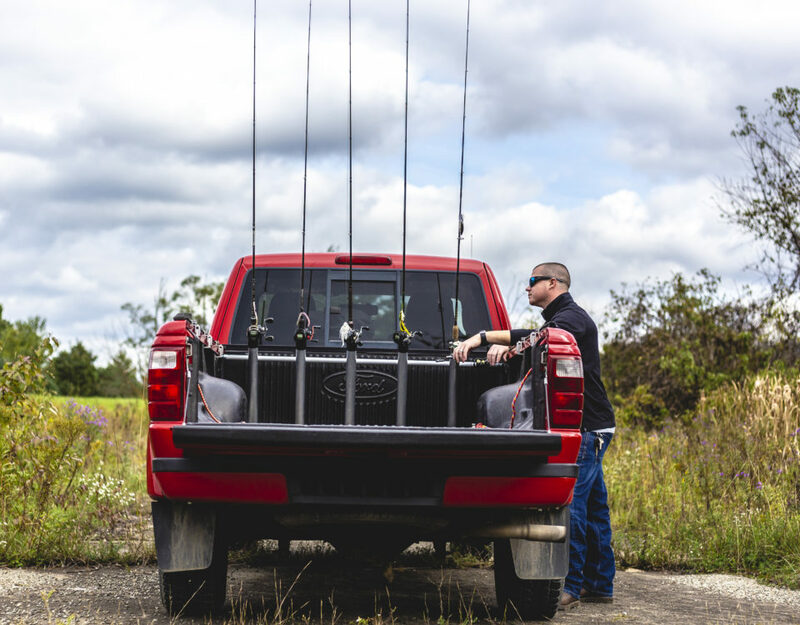 The PortaRod fishing rod holder is unique from other rod transporters because it doesn’t require drilling into the bed of your truck. 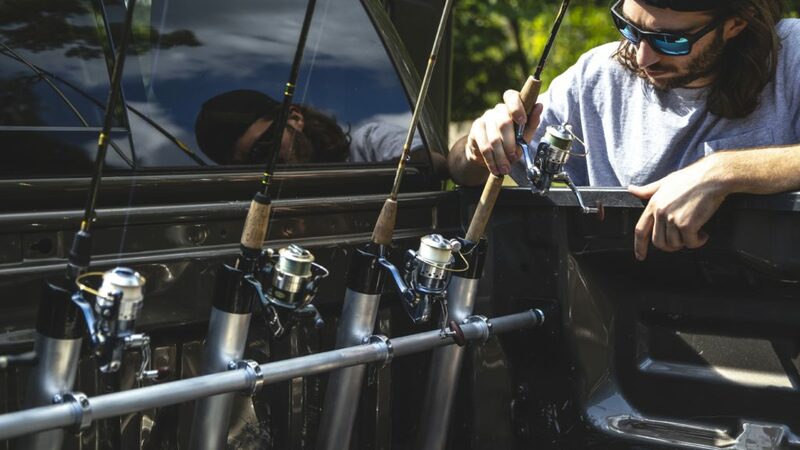 By using the patented Portarod ratcheting crossbar, your Portarod is placed and secured in moments and is removed easily. 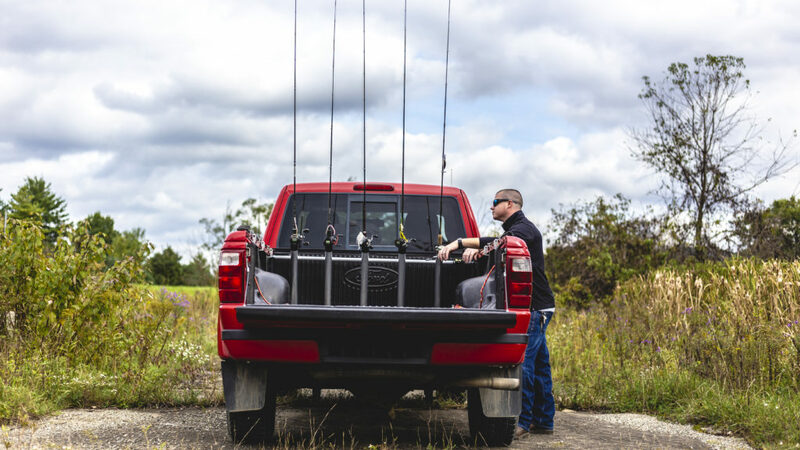 Designed to fit any truck and adjusted to any angle, your Portarod system will protect your gear and your truck. 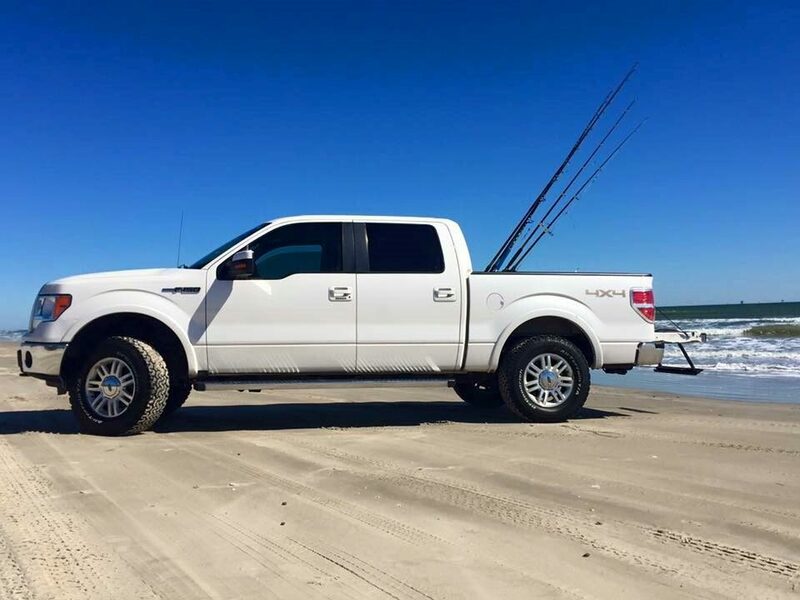 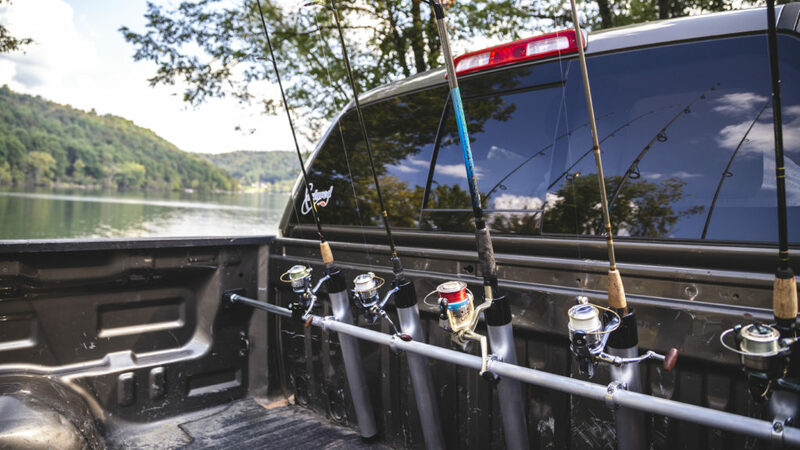 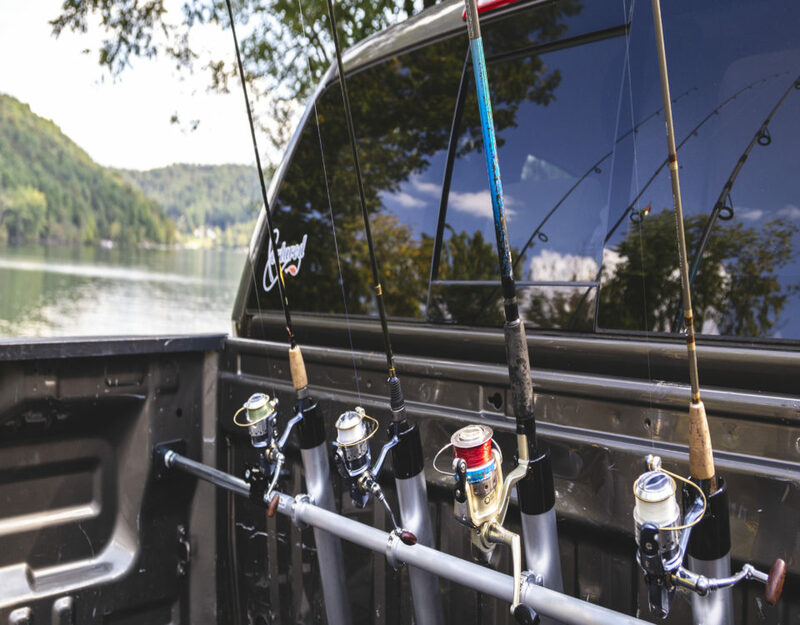 The PortaRod System includes both inshore and offshore options, as well as fishing rod locks that secure your fishing equipment in the back of your truck.